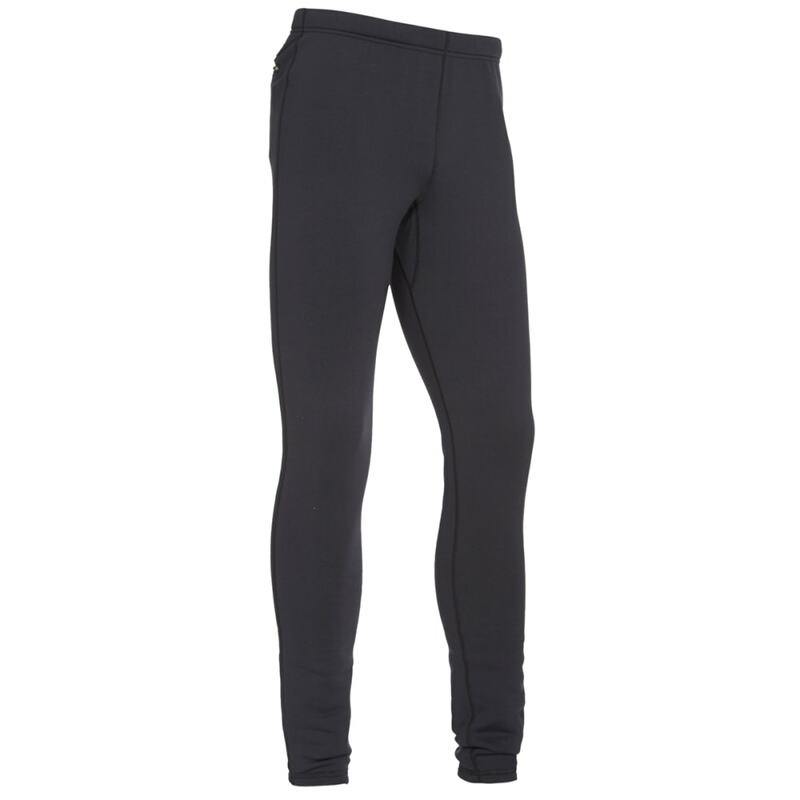 You expect your base layer to assist in keeping you warm and wicking away moisture so you stay dry. Yet, at the same time, it needs to be both light enough and shape-retaining, so that it doesn’t stretch out. 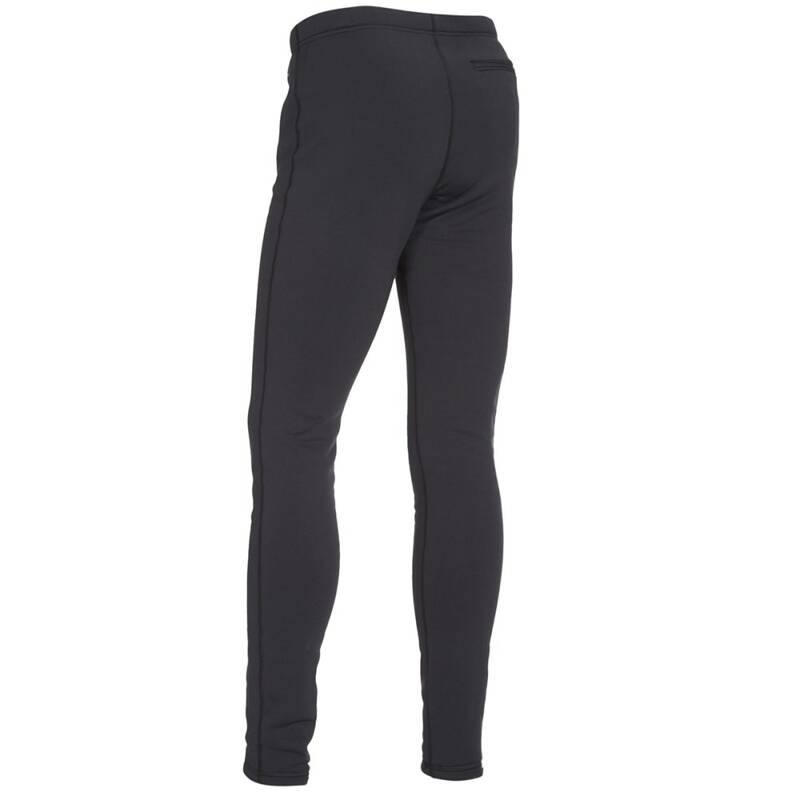 Equinox uses Polartec® Power Stretch® to achieve this combination. As you get a full range of motion, the material lets your skin breathe, controls perspiration, and is engineered with tensile resilience, which helps it maintain a next-to-skin feel.